//Sub/Corpus Blog: They are watching us !!! Cameras around town watching our every move. 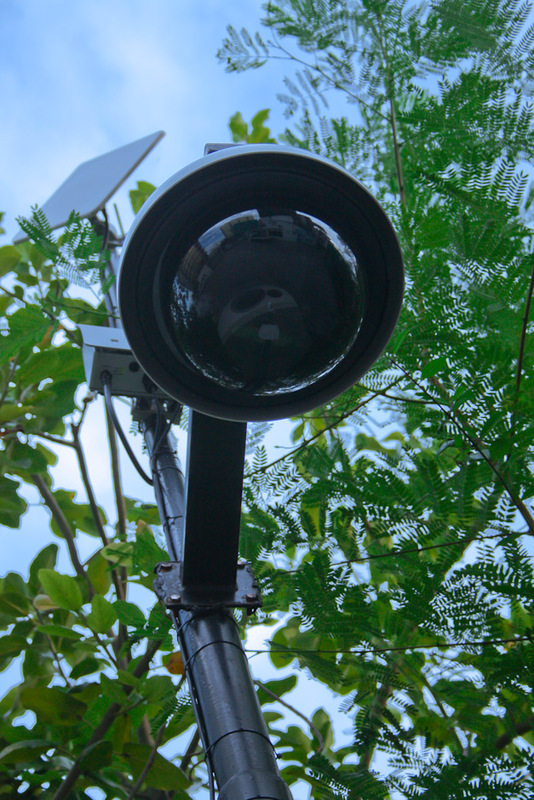 The police have been installing these cameras at busy junctions and popular public areas. Hope they serve us some good. nice shot!!! I dont think they are really watching.